Oroville-CA Butte County Office of Education (BCOE) is one of twenty-six school districts or county offices of education to receive a CalEd grant to help meet the need for credentialed teachers and administrators. “We want our rural students to have opportunities and success on par with our state’s urban students. 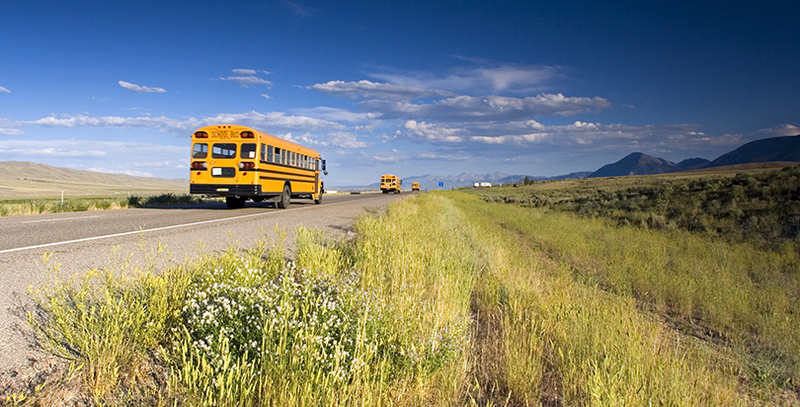 With this grant, we are looking forward to providing California with more rural teachers and helping our rural school leaders build and leverage their skills and experience,” said BCOE Superintendent Tim Taylor. 50 teachers from rural locations throughout California will have an opportunity to receive a $6,000 scholarship.